is to promote a new, global consciousness which sees our entire planet as a living organism with Humankind as an integral part of the entity. a world of empowered citizens and communities, designing and implementing their own pathways to a sustainable future, and building bridges of hope and international solidarity. Gaia Trust, Denmark is a charitable entity supporting sustainabilty projects around the world. It was founded in 1987 on the initiative of Ross and Hildur Jackson, with the intention of supporting the transition to a sustainable and more spiritual future society through grants and proactive initiatives. 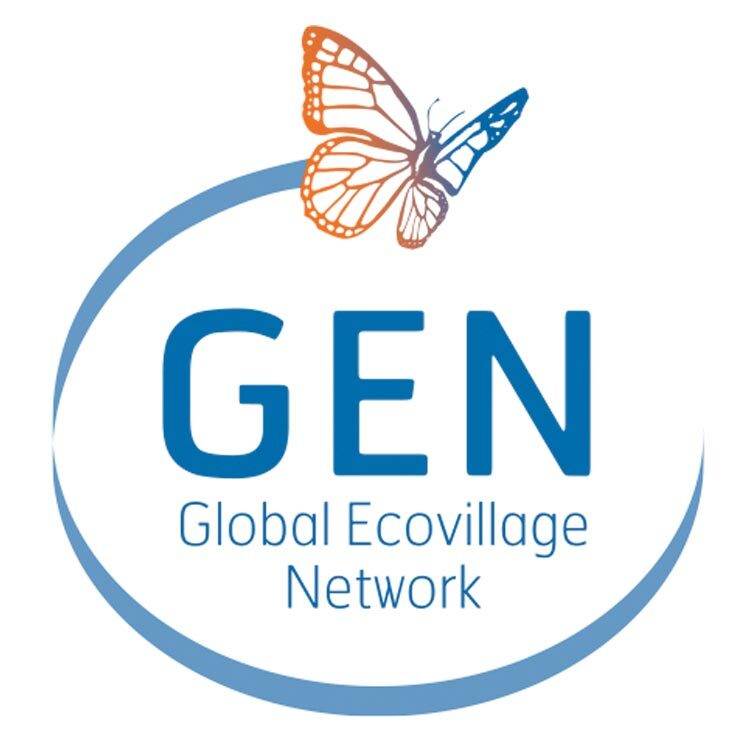 Two NGOs especially have been supported for many years and continue to be supported, namely the Global Ecovillage Network and Gaia Education. Many other smaller projects in the areas of local sustainability initiatives, permaculture, etc. occasionally receive supporting grants. 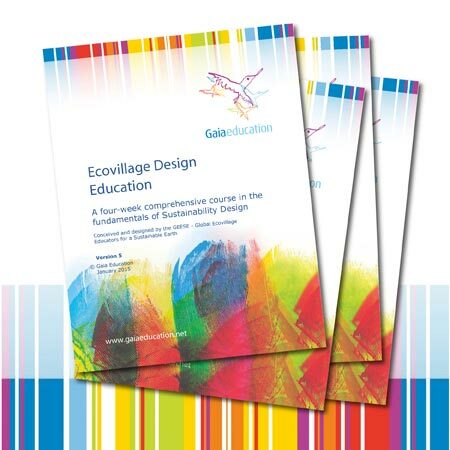 Quality links, articles and books about ecovillages, spirituality and sustainable development.